A few years ago, subscription boxes started to pop up and people became intrigued. What started with mostly makeup and clothing boxes, has now morphed into an industry where you can have almost anything delivered to your house on a monthly or even a weekly basis. One of the latest categories added to the subscription box industry is food boxes. Whether you want an entire meal delivered to your house with premeasured ingredients, or just the ingredients, you can have it ordered. 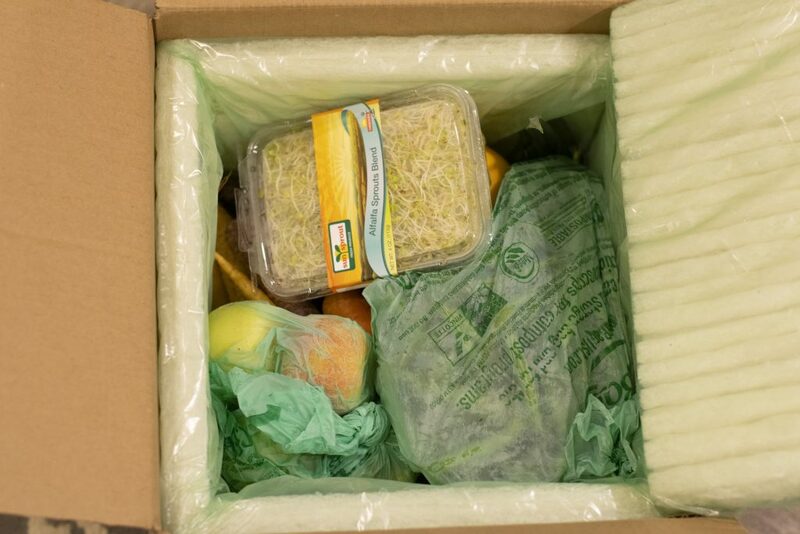 While subscription boxes were making their way into popular culture, something else that has come to the forefront of many people’s minds is the issue of food waste. In the United States, food waste is estimated at between 30-40% of the food supply. Which was about 133 billion pounds and $161 billion worth of food in 2010. That boils down to about a pound of food waste per person each day; Which is almost impossible to comprehend how much food we waste. Now if you are like me, and see number like that, one of your first thoughts is “I know there is a problem but what can I do about it?” One small way to combat this epidemic is by purchasing “ugly” fruit and veggies. 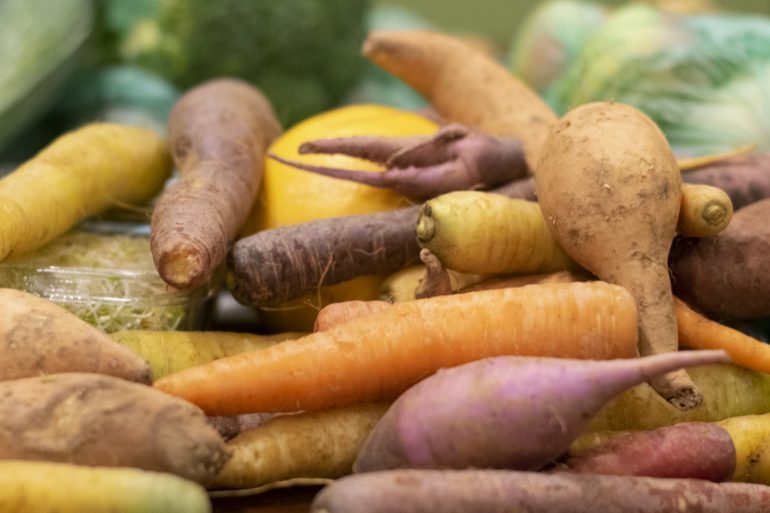 Ugly produce is perfectly fresh, nutritious, and delicious, but it looks a little different than the perfect stuff you find in the grocery store or supermarket. 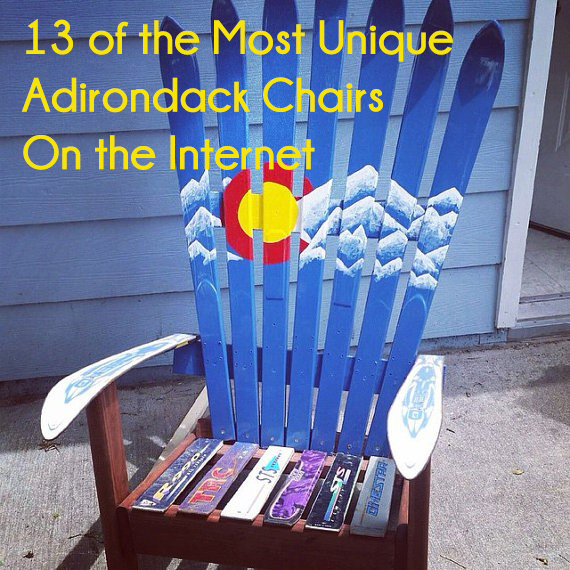 This simply means that it is a little bit bigger or smaller than the norm, or occasionally misshapen. To help with this epidemic a company called Misfits Market has started an “ugly” food subscription box. This is a company that offers subscription boxes full or organic “ugly” food at 30 to 50% off grocery store prices. My new years resolution of 2018 was to do my part to reduce waste, food waste included. I really wanted to try an ugly food subscription box, but none were delivering to my area. Most focus on the west coast. Then finally, by the time 2018 was almost over I found a box that would deliver to my area. And to top it all off, it might save me money, so you know I was willing to give it a try. Here is what I found. 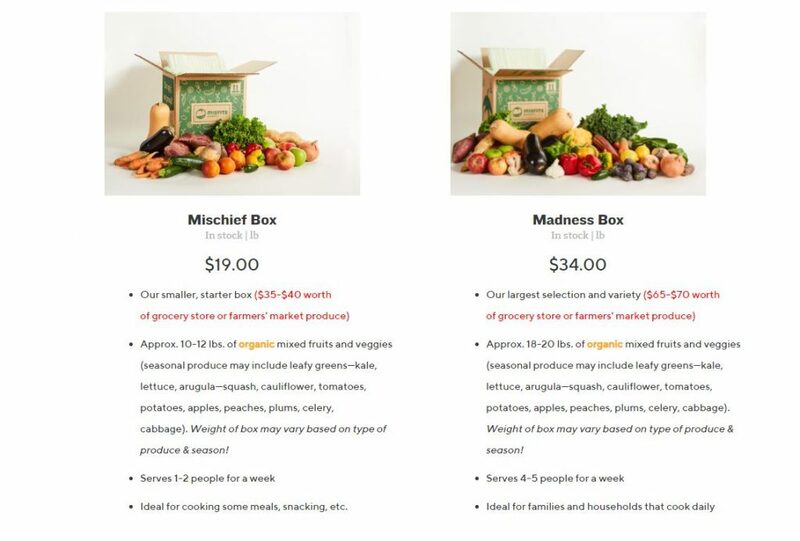 Misfits Market offers several different box options. A one-time box for $23.50, a subscription to a Mischief Box for $19.00 per box, and a Madness box for $34.00 per box. All of these boxes then have a shipping charge of $4.50. Once you select the right box for you, you then select how frequently you want them to arrive: Once a week or every other week, with a skip option for the weeks that you don’t need them. I selected the Mischief box. I’ve received a few boxes now and find that the Mischief box might be a little much for us but using the skip option was great. It allowed me to catch up on the foods that I hadn’t had a chance to eat yet, without cancelling the subscription completely. One of the aspects of this box that drew me to it, is the packaging. All of it is eco-friendly. Now if you are like me, the first thing you are questioning is how could insulation be eco-friendly? They use a green cell foam insulation made of cornstarch, so it is fully compostable. You simply cut the film exterior (also recyclable) and remove the paneling. It can be dissolved under hot water in your sink in about 60 seconds. It is ridiculously convenient. Misfits Market also uses bio bags that are fully compostable in lieu of plastic produce bags. Even the boxes are made from recycled cardboard and are recyclable. This is truly a no guilt purchase, especially if you sign up for the weekly plan. 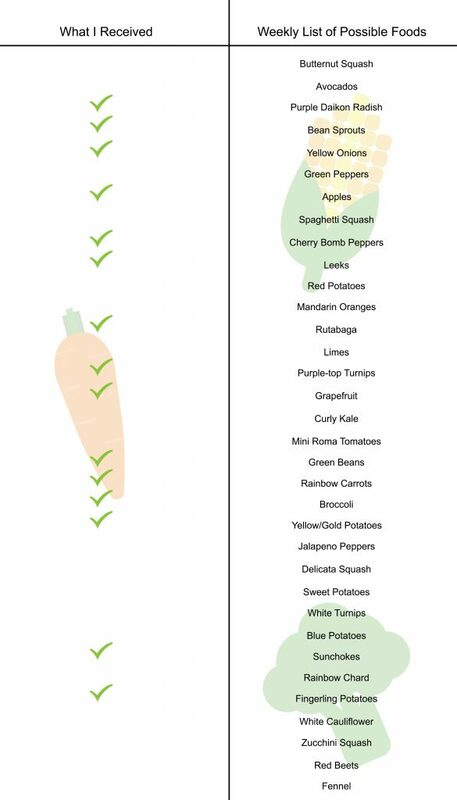 You can even find the list of possible food items and potential recipes online, to further reduce the waste of printing these items. I find the recipes particularly helpful, because sometimes I’ve never used the items that show up in my box before. There was a ton of variety in this box. I received a lot of rainbow carrots which, I love both for taste and aesthetics. I also received big heads of broccoli and a massive leek- which I had to look up what that was. I’m excited to try a few of the foods I’ve never had before, turnips, cherry bomb peppers, and sunchokes being a few. Everything looked relatively normal, except for the fact that the leek was massive and a few carrots had funny shapes. I’m pretty pleased with my overall experience. I certainly feel that I got my money’s worth out of the box, which was an issue with other subscription boxes that I have tried in the past. I’ve also found that having this selection of fresh fruits and veggies encourages me not only to eat better, but to try to new foods and recipes that I didn’t know I was missing out on. Honestly, I can’t even tell you the last time I had fresh broccoli instead of frozen, or green beans that didn’t come out of a can. But, now that I have these so readily available, I’ll be sure to use them. Plus, I love being able to support the local farmers that produce the food. My only criticism is that they don’t have an easy way to let them know if you have allergies, or plain old don’t like something. You can let them know preferences and allergies once you’ve purchased the subscription by emailing them separately, but it seems like you should be able to do that while purchasing the subscription. I will certainly be keeping my subscription and look forward to all the great produce that will be in season during the summer months. Now it hasn’t covered all my produce needs due to the seasonal availability, but it has certainly been a smart financial decision. Plus, who doesn’t love getting a box in the mail every-other-week that is a surprise. I love opening it up and being surprised by what is inside. Between being financially smart, organic, environmentally friendly, and straight up-delicious this subscription box is a win. If you think that you’d like to try out Misfits Market for you and your family, use the code MISFITSMARKET2019 for a 30% discount on your first box.